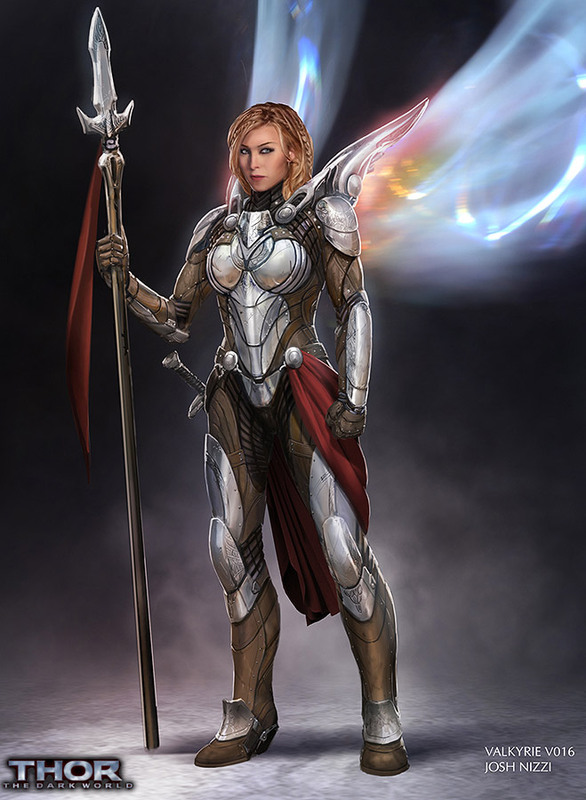 Norse mythology contains many powerful female characters, including the Valkyrie Brünnhilde, a powerful shieldmaiden. 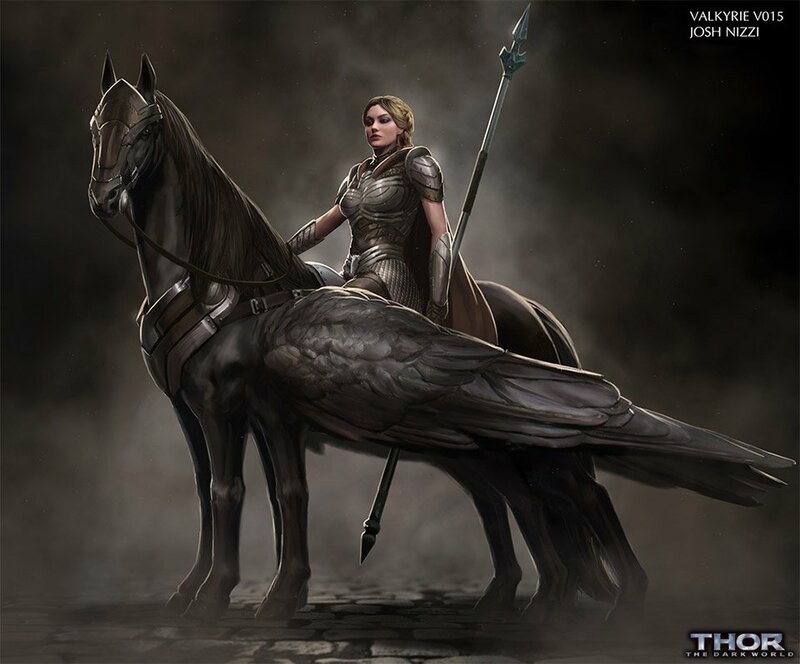 Although Brünnhilde didn’t make the cut for the film Thor: The Dark World, artist Josh Nizzi was asked to create concept art for her character. 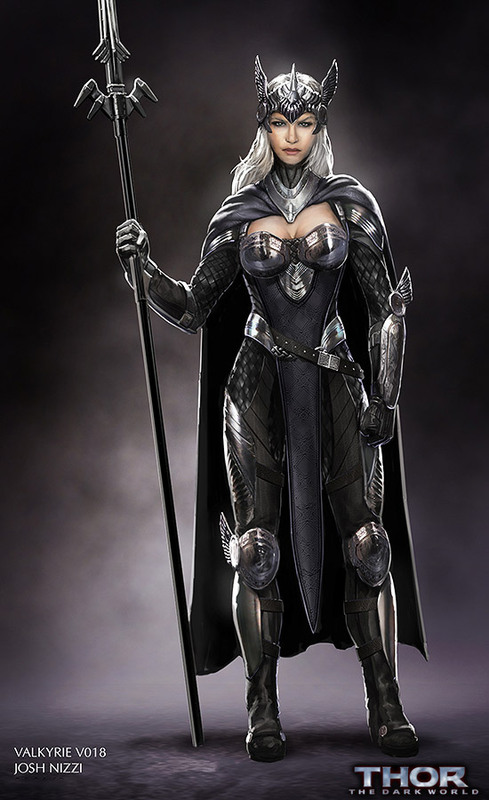 We think the results are astounding and Malekith would’ve had his hands full between battling both the Lady Sif and Brünnhilde.